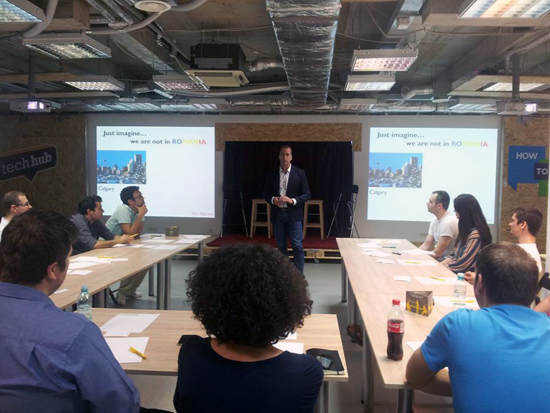 We learned to network efficiently with Paul Renaud, in a private workshop where the TechHub Bucharest members also got to now each other better. 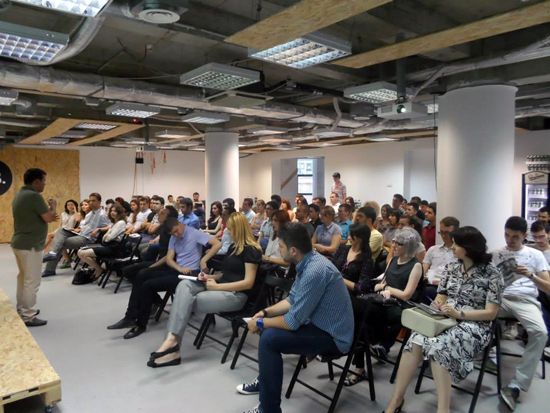 We hosted Startup Live Bucharest #2, where participants pitched ideas, formed teams, learned to build their businesses through a series of workshops and competed for some nice awards. 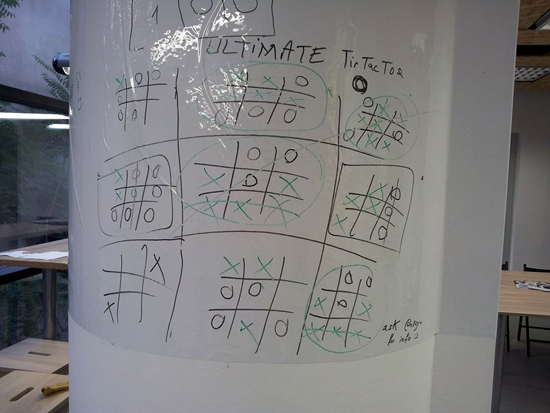 Read more about the event on inventures. 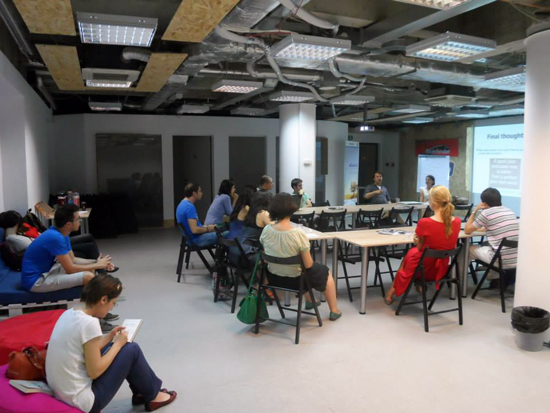 We hosted the Start-Up Chile SUPBoat Bucharest meetup, where Start-Up Chile alumni Denis Todirica (founder of Glazeon) talked about his experience in the accelerator and shared tips on getting accepted into the program. We had breakfast together and did another round of getting to know each other and the projects we work on. And it was fun - Members' breakfast shall be repeated soon! 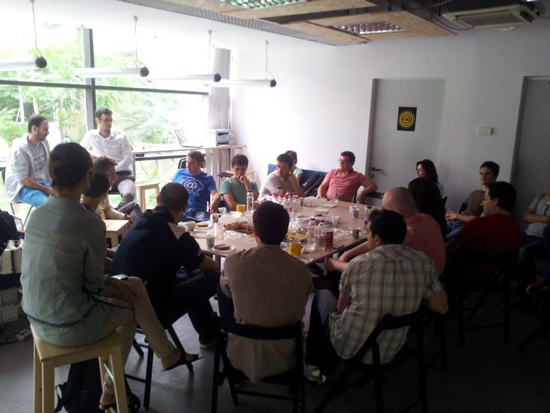 We hosted the team of CyberGhost VPN and accomodated the nice people who showed up to help them test their new product version. You may want to check out this cool video of the day! Enterprise You - a two-days training program that helped participants turn their passions into a career, developing their skills and interests and learning how to effectively employ them for starting their own business. 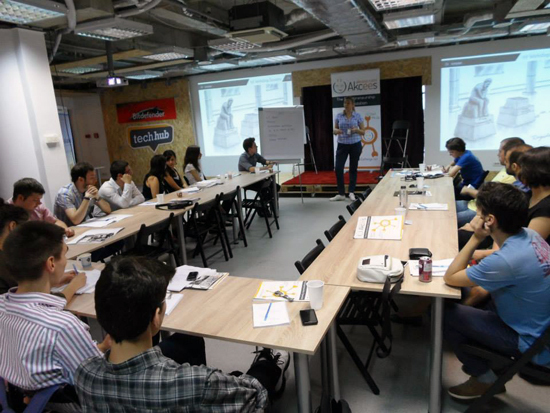 Mentoring sessions - a nice presentation and chat about the processes involved in delivering a technology product with Andrei Ostacie, CEO and Dana Manolescu, Project Manager of Okapi. 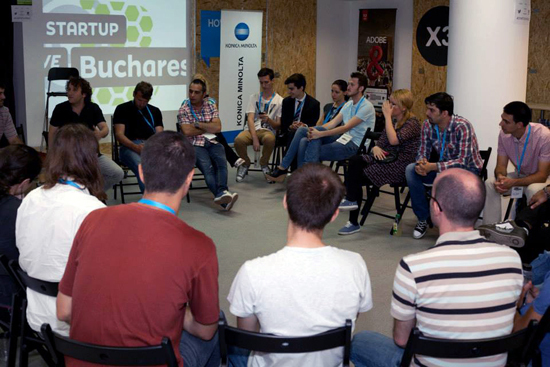 Start Me Up RoadShow - Akcees started their round-the-country Start Me Up RoadShow with the Bucharest event. 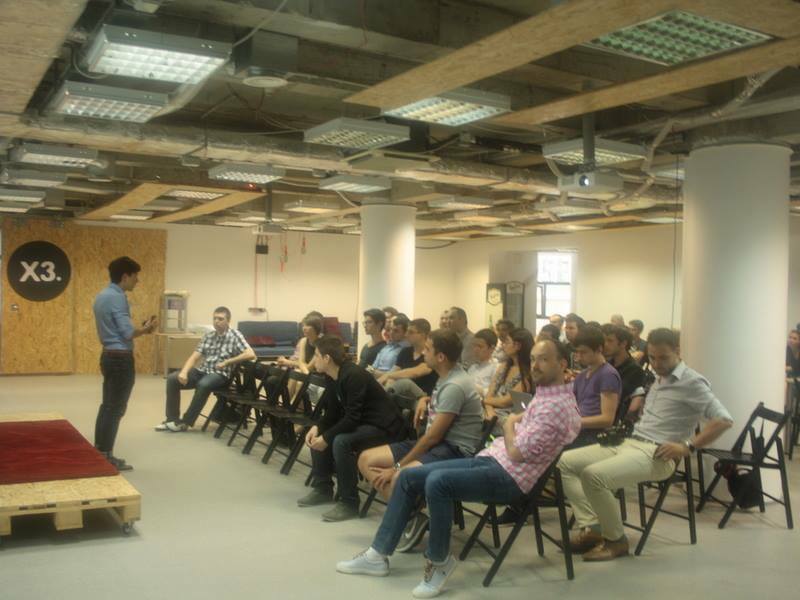 We enjoyed a great intro speech from Andrei Pitis about all the wrong reasons you could become an entrepreneur for. 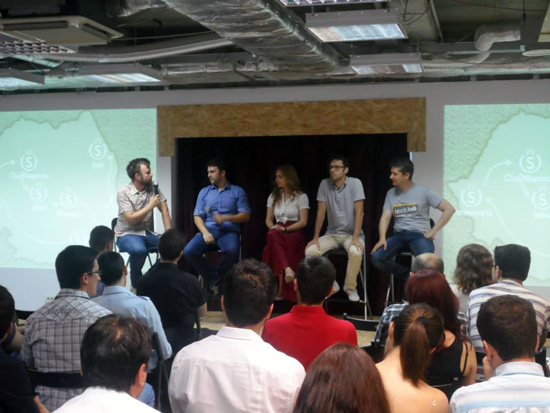 The event went on with a panel with Mihai Rotaru (CleverTaxi), Claudia Suhov (NextSteve), George Lemnaru (CarsCup) and Bogdan Iordache (How to Web), moderated by Claudiu Vrinceanu (Wall-Street), followed by a panel of last year's Start Me Up program alumni and some more enjoyable networking. Plus, this month has been a great one for the amazing team of Green Horse Games (all 5 members currently TechHub Bucharest residents), who've announced a first investment round. We share their excitement and wish them all the best in further developing their CarsCup game and the others to follow! Thumbs up to all our awesome members, thank you to the wonderful community visiting and supporting us... and keep an eye on us, July is about to be amazing!